Only the necessary things. No more non-sense! Sometimes the simplest things are the hardest to find. So we made it as simple as possible & easy to use. It's super easy to switch between Celsius and Fahrenheit scale. Just Beautiful, Simple & Minimalistic. It is designed an exclusive purpose to measure accurate weather temperature. We've added super cool thermometer styles, you can switch between bunches of beautiful, colored theme layouts and so get it more customized to the design you love the most. What’s the first thing you check when you’re planning your day out? If you’re headed to the beach you want to make sure it’s not going to rain. If you’re headed to a game, you want to know if you should bring your jacket. And what if you just want to simply check the outdoor temperature or humidity without all the other fluff? That’s what the "Thermometer X & Hygrometer App" is here for! 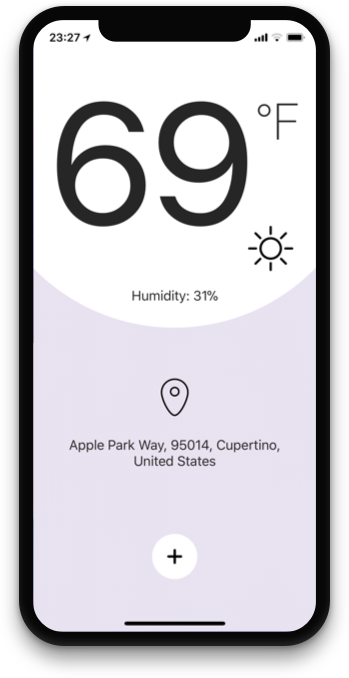 With a beautiful and sleek design, Thermometer X offers you the current outdoor temperature for your exact location at a glance. The hygrometer part of the app tracks the current humidity, so you’re never caught off guard expecting it to be a dry heat. 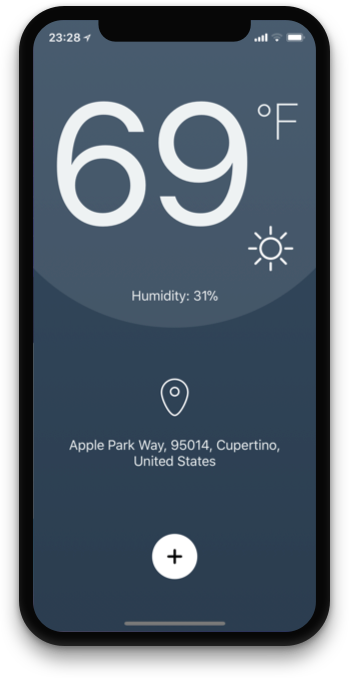 Using nearby weather stations, Thermometer X offers the most accurate temperature reading you can get with up to a minute by minute reading. You’ll know if the weather calls for a jacket before you ever step out the door. 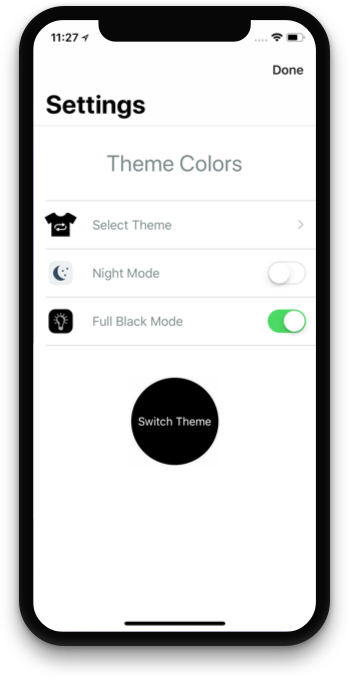 You can choose to switch between Fahrenheit and Celsius as well as a ton of beautiful, color-themed layouts. A wide array of additional features are planned for the near future so look out for any updates! 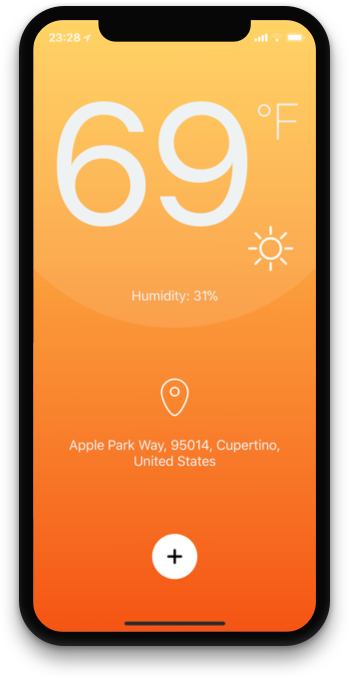 You can download the "Thermometer X & Hygrometer App" on any iOS device. Simply search for “Thermometer X” in the App Store or click here, today! It is a great app. 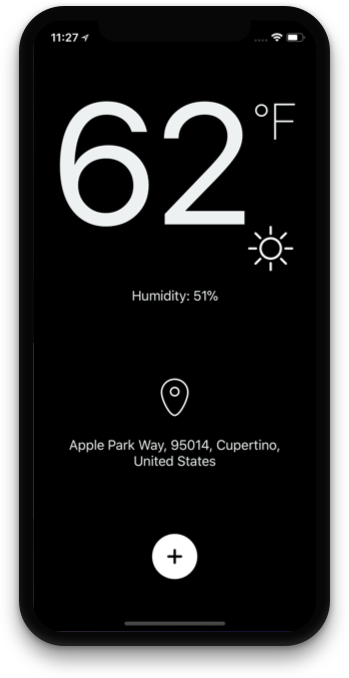 It identifies your location and gets the weather info for that location automatically! This app is easy to use, accurate, and also has cool graphics. This is the only thermometer app that I like so far. 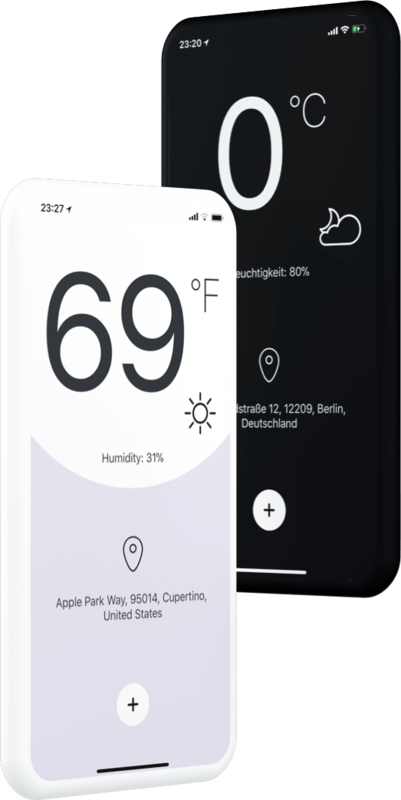 With a beautiful and sleek design, Thermometer X offers you the current outdoor temperature for your exact location at a glance. 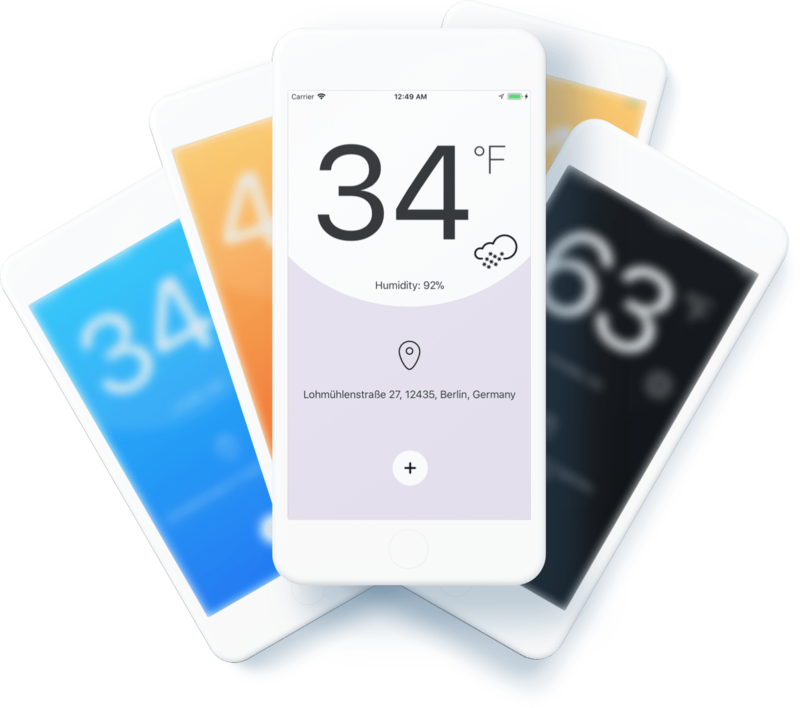 Simple, nice & user-friendly weather app, developed exclusively for iPhone, iPad and iPod touch devices. 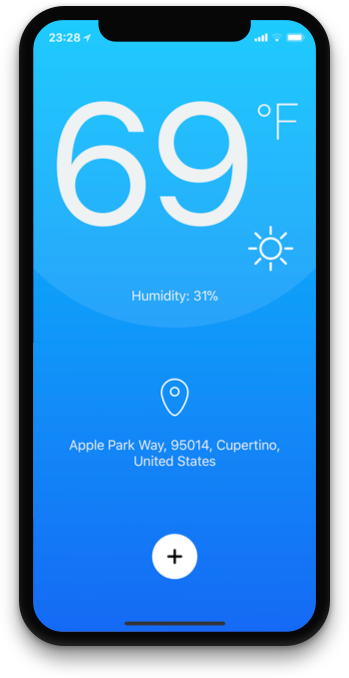 You can download the "Thermometer X & Hygrometer App" on any iOS device. Simply search for “Thermometer X” in the App Store today! Show us some on Product Hunt! 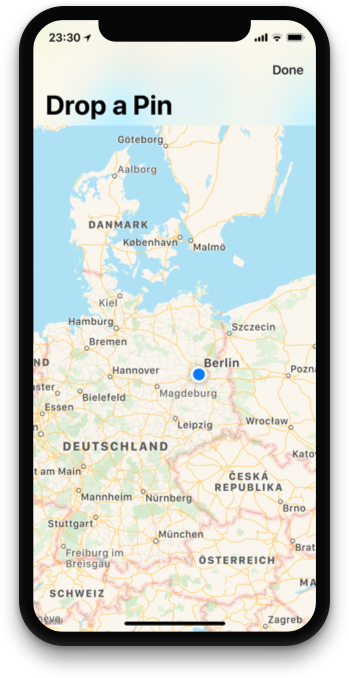 Made with in Berlin, Germany. Owned & operated by CODE K | Christian Koch 2018.